Want to take your English skills to the next level? Or perhaps you’d want your child to be better equipped with the skills he or she will need when it comes to communicating on a global scale. Then either way, you’ll need to search for an English Course provider which has the top tier qualities which can pave the way for you or your child to have the know-hows you’ll need as you go about in school, business and in life. 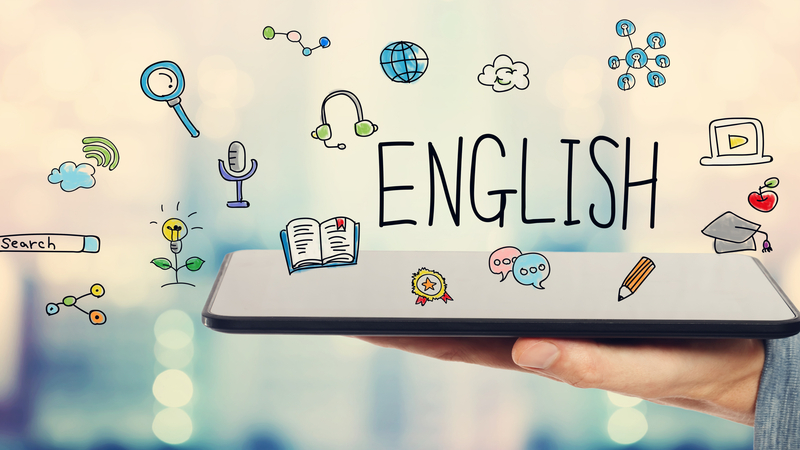 Whether they be Private Classes, a Small English Group Class, a course on Conversational English or even Business English, you’ll need your English Course provider to have the ability to provide you with thorough lessons. With any learning purpose you’ll have, you may for instance find Private Lessons to be quite beneficial in going along your usual lifestyle. You’ll perhaps find networking with new friends or contacts much easier since you can fluently speak the Universal Language. As you consider an English Course oriented institution, another major plus you may have would be finding traveling much more fun since you can easily find your way to different locations. You can even chat up with some locals so you’ll have a better grasp of their town’s or country’s culture. English Course. This is why some of the programmes which your potential institution must have would be English Lessons for Kids, IELTS classes, TOEFL courses, PSLE, and even GCE A or O Level English. In any learning stage which they’ll reach it would certainly be a great idea for your child to have a thorough understanding of the language and use it as an effective means of communication. To have an idea of how your lessons will go upon signing up for an English Course, it would equally be practical for you to take up some trial classes. This way, you’ll have a much better idea of how your lessons will go. Test inclusions would also be great additions. These and more are the qualities which you’ll need to consider as you take up an English Course. Feel free to add more of your preferences, so you can wisely choose your school soon.